On The Regimen is a fitness and weight loss information blog and training platform run by Mike Vacanti. 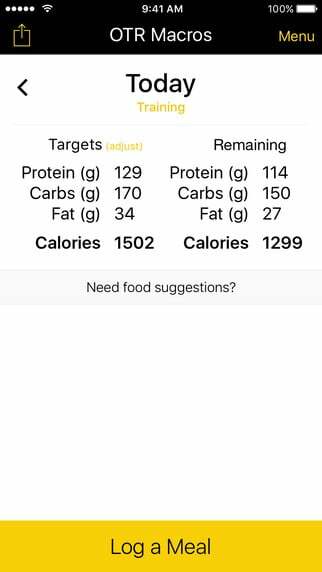 Julius worked to build the Macros app for iOS so that On The Regimen’s users could have a place to log and track their food intake as well as see their weight loss progress and find more information about eating right. The app features custom animations, an incredibly simple user interface for even the least tech savvy users, and has been very well received by thousands of people that use it daily.